ESV. 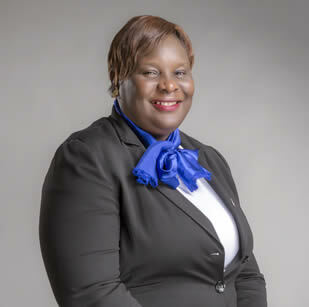 Olurogba Orimalade is a University of Lagos graduate and an alumnus of the prestigious Lagos Business School (LBS). 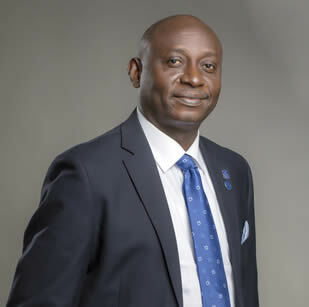 He is a Fellow of both The Nigerian Institution of Estate Surveyors and Valuers (NIESV) and The Royal Institution of Chartered Surveyors (RICS). 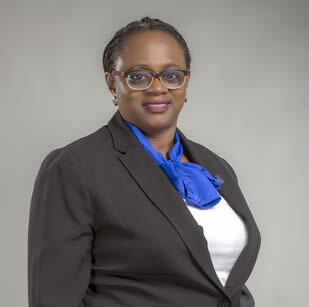 Adedotun Bamigbola is a Fellow of the Nigerian Institution of Estate Surveyors and Valuers (NIESV) and a Fellow of the Royal Institution of Chartered Surveyors (RICS), United Kingdom. He is also a registered Estate Surveyor and Valuer in Nigeria (RSV). ESV. 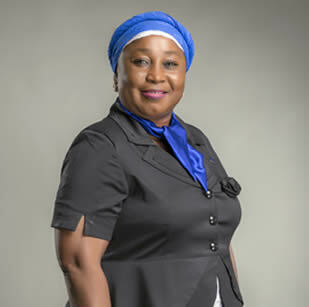 Mrs. Bridget Oranye is an Associate member of The Nigerian Institution of Estate Surveyors & Valuers (NIESV) and graduate of Federal Polytechnic Bauchi and Lagos State University respectively. ESV. Tosin Adebowale KADIRI obtained his Higher National Diploma (HND) from Yaba College of Technology, Yaba, Lagos and M.Sc Housing Development and Management from University of Ibadan. 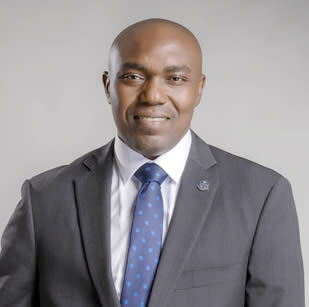 He holds HND in Estate Management (upper credit) from Yaba College of Technology, Yaba, Lagos (Yaba the Great). 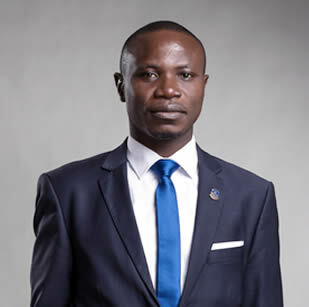 ESV Richard Olodu is a graduate of Estate Management from The Polytechnic, Ibadan, Oyo State. He later proceeded to study financial management at the postgraduate (PGD) level in Ambross Alli University, Ekpoma. ESV. Niyi Olagoke holds a Higher National Diploma (HND) in Estate Management from Osun State College of Technology, Esa-Oke (2004) with Distinction. 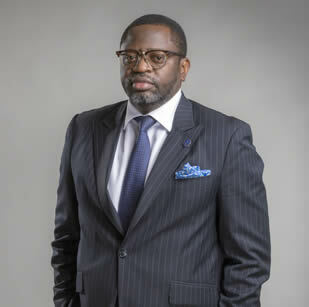 He worked with Bola Onabadejo & Co.
ESV. 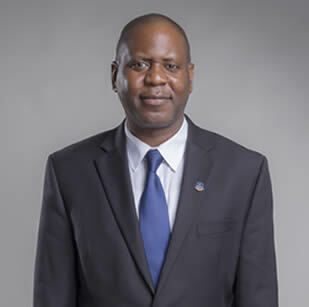 Olabisi Demola Alade is a Chief Land Officer in the Lagos State Government, Lands Bureau, Alausa Secretariat, Ikeja Lagos. 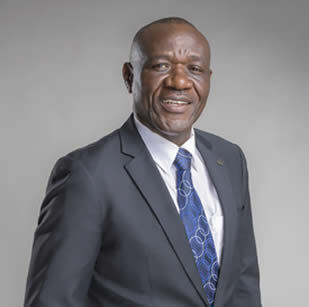 He is a Professional Member of the Nigerian Institution of Estate Surveyors (NIESV) as well as the Royal Institution of Chartered Surveyors (RICS) and Society of Industrial and Office Realtors (SIOR). ESV. 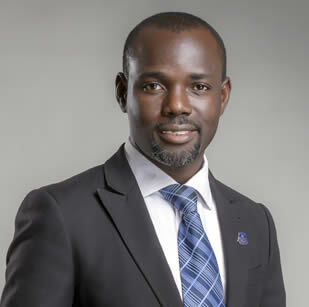 Rawlings Ehumadu is passionate about the Estate Surveying and Valuation profession and has served the Institution in various capacities both at National and State levels. 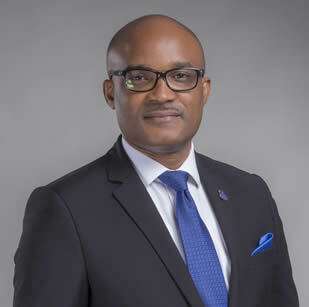 He is the Managing Partner of Samuel Ukpong & Co and the general manager of NIC Properties Limited, a subsidiary of Niger Insurance. 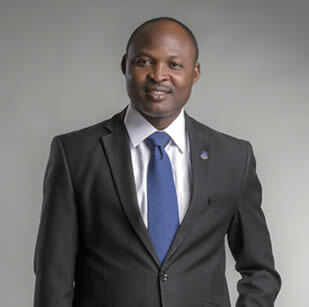 He is the immediate past chairman of NIESV Lagos State branch.